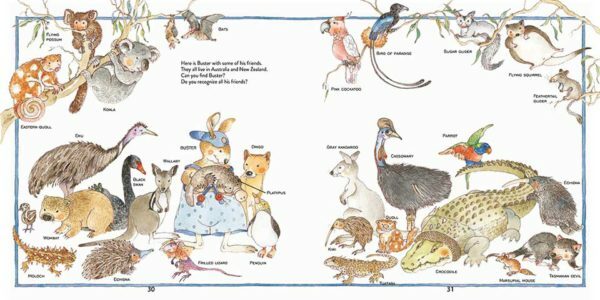 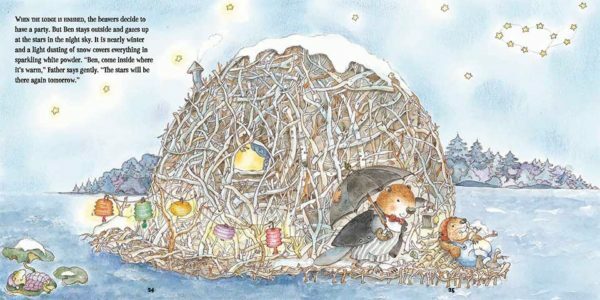 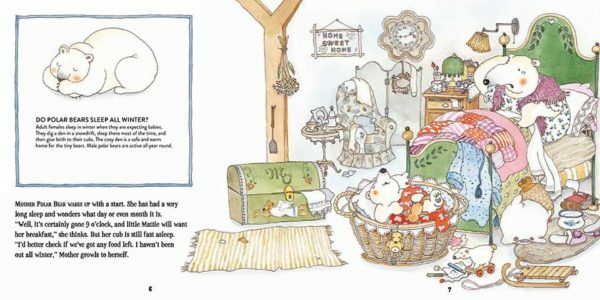 This beautifully illustrated series of eight fact and fiction titles features a baby animal from its respective continent. 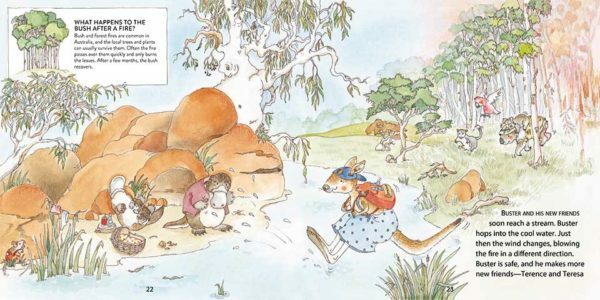 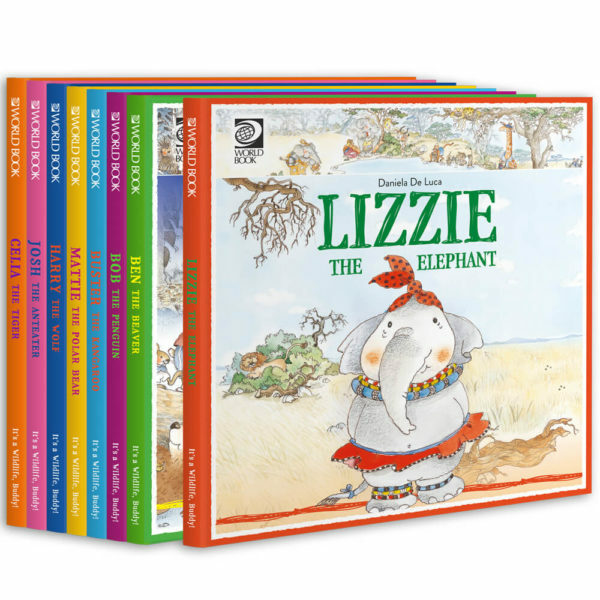 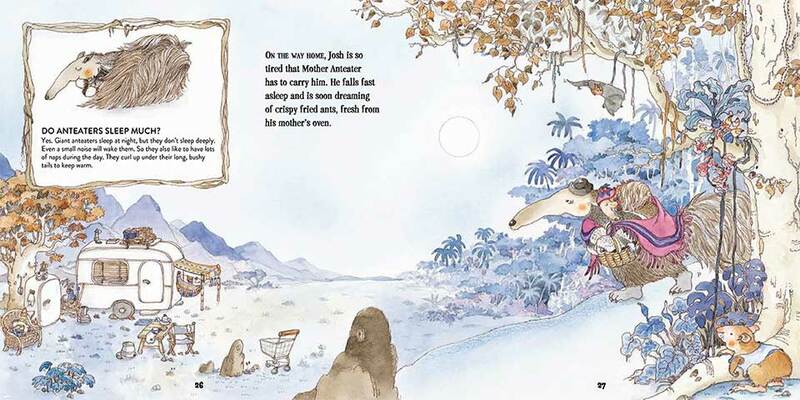 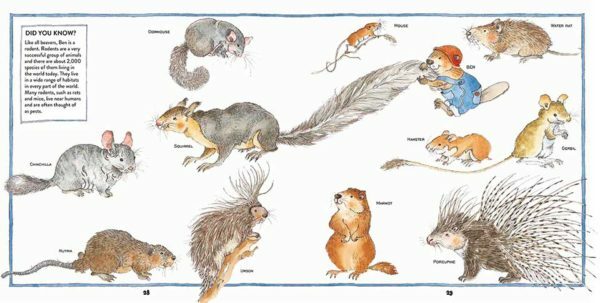 Each animal baby has to deal with a difficult learning experience, whether it be the birth of a baby brother or sister (Buster the Kangaroo), adoption and the environment (Harry the Wolf), poverty (Josh the Anteater), or fear and friendship (Celia the Tiger). 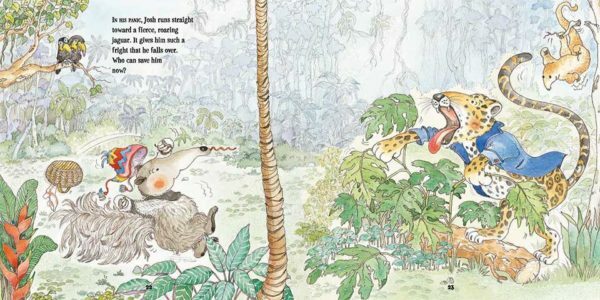 Young readers identify with the character as he or she gets into trouble and then, by being resourceful and with help from family and friends, resolves the issue. 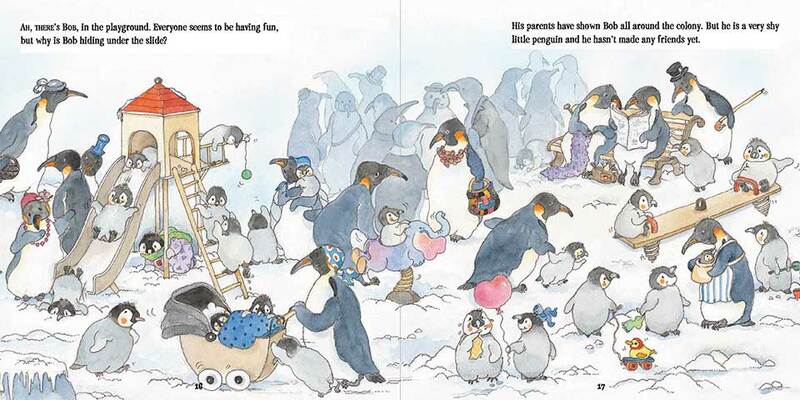 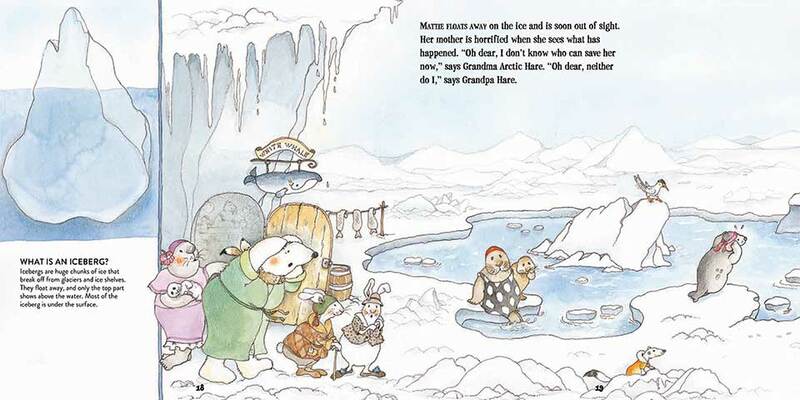 Unique illustrations and storylines captivate pre- and emergent readers, incorporating fundamental life lessons about common childhood themes, such as fear and friendship. 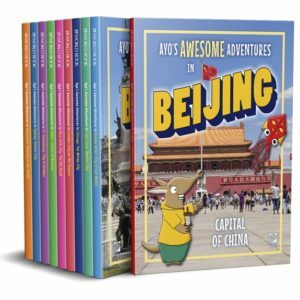 Whimsical animal characters take readers across the globe, teaching factual information about geography, world cultures, and animal traits and their habitats in a narrative, nonfiction format. 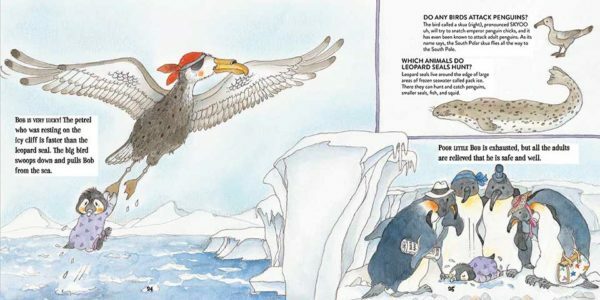 Introduces nonfiction text features, such as bold print, labels, call-outs, informational sidebars, and glossaries while supporting STEM and cross-curricular instruction. 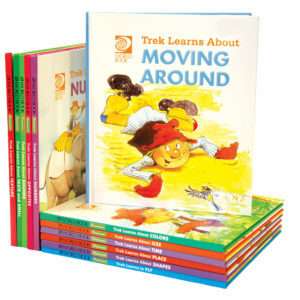 Ideal for group instruction, one-on-one reading, centres, library story times and more!.